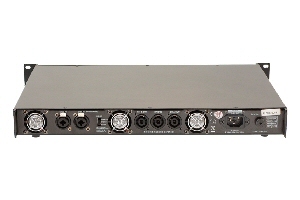 With an unequaled reputation for sound quality and reliability, the DAP Series is a range of advanced technology audio amplifiers designed for professionals. DAP’s feature W-Audio’s Switch Mode technology for extraordinary audio performance, reliability and reduced weight. 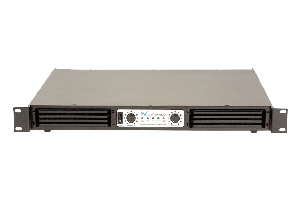 Both models ( 2100 and 1100 ) offer a range of power from 550 to 1,050 watts per channel. With Switch Mode technology, DAP amplifiers take your sound to a whole new level. Not only does it give you tighter bass and clean transparent highs, DAP also cuts waste heat and boosts reliability. 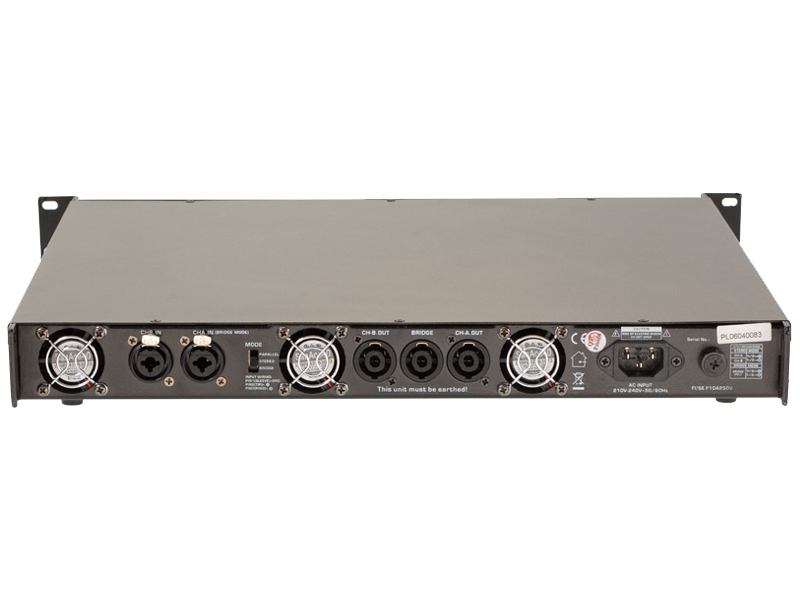 Switch Mode is a revolutionary switching power supply technology that provides ample current to the audio power circuitry by charging the supply rails 230,000 times a second though an ultra-low impedance circuit. So unlike amplifiers that use conventional supplies, the audio signal is never starved prematurely and remains crisp and clean. 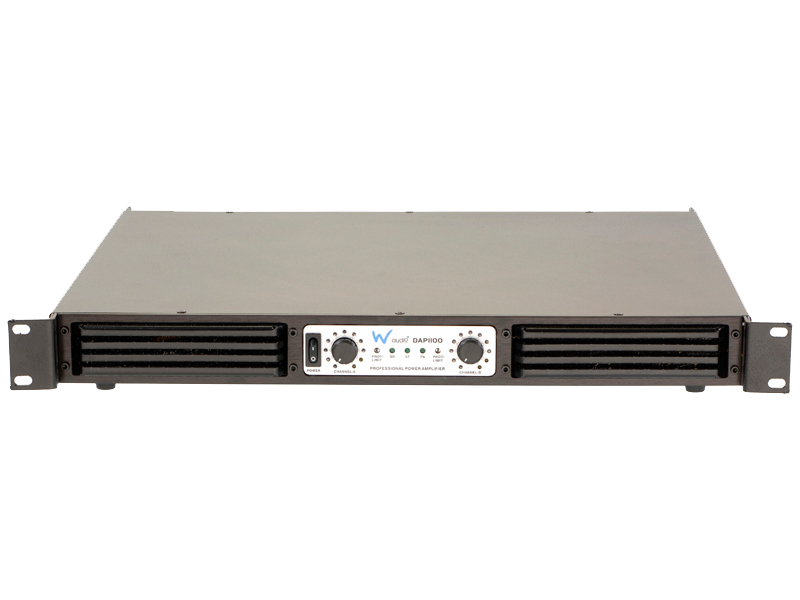 DAP Series amplifiers also boast a set of useful features including individually selectable clip limiters which lower distortion and protect speakers.